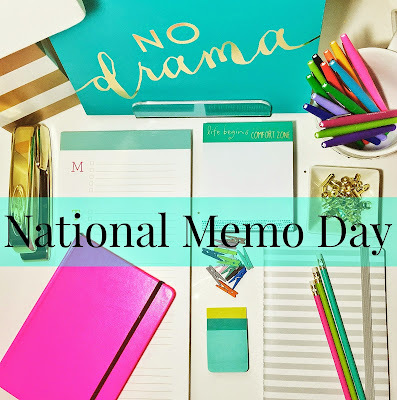 today is national memo day!! a short note designating something to be remembered, especially something to be done or acted upon in the future; reminder. a record or written statement of something. I love anything that has to do with memos. paper, pads, post it notes, markers, pens, pencils...should I go on? 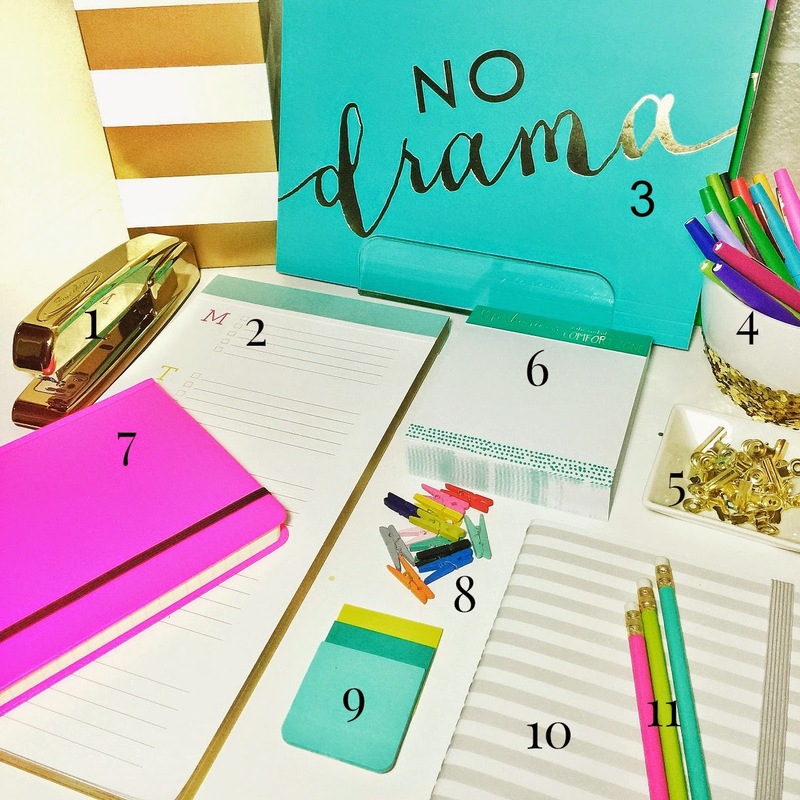 I cleaned off my desk to show you a few of the things I use to create note and memos.